Vintage T.H. 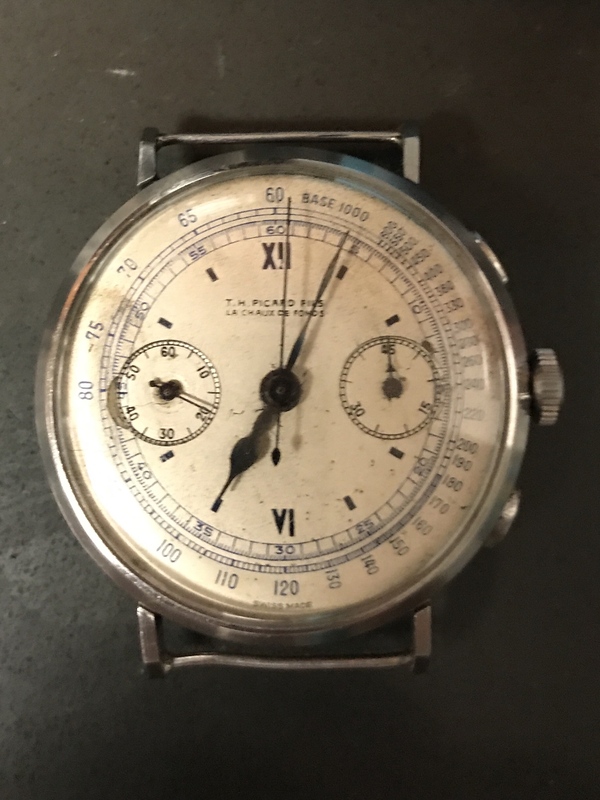 Picard Swiss Chronograph Rare Angelus 210. Condition is Pre-owned. 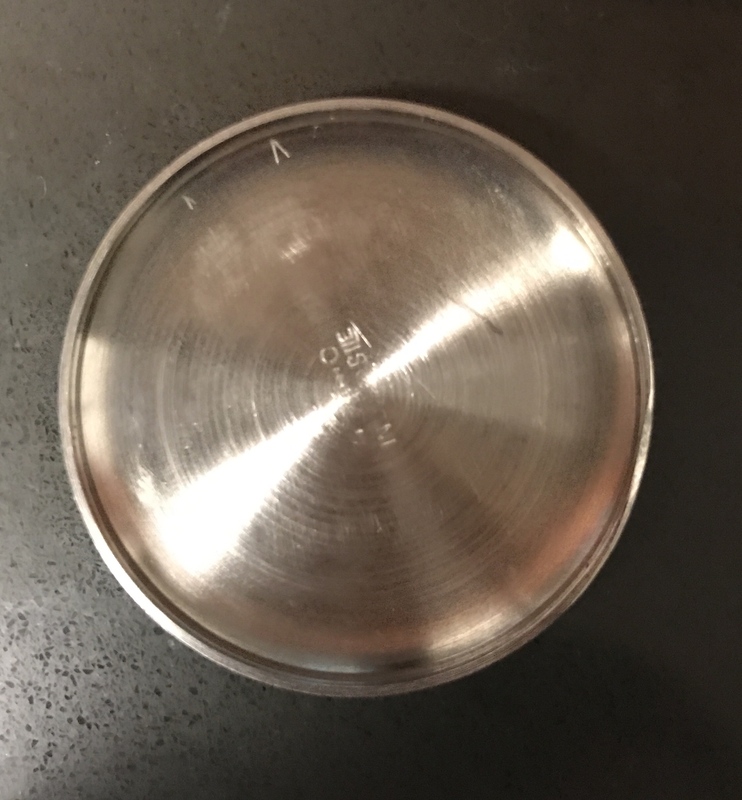 Large 38mm oversized case. Fixed lugs. Unsigned movement. The watch winds sets and runs but the chronograph does not work properly. 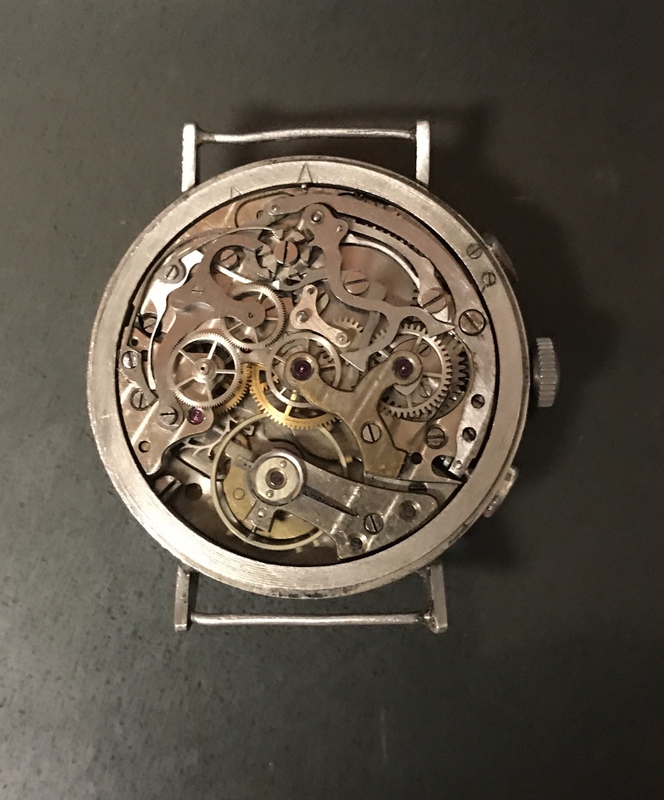 Would recommend a watchmaker take a look at it.